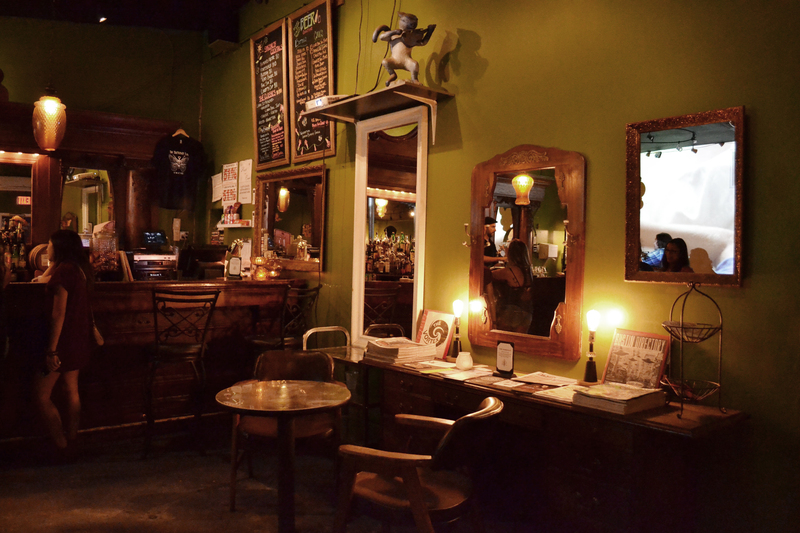 Firehouse Lounge. 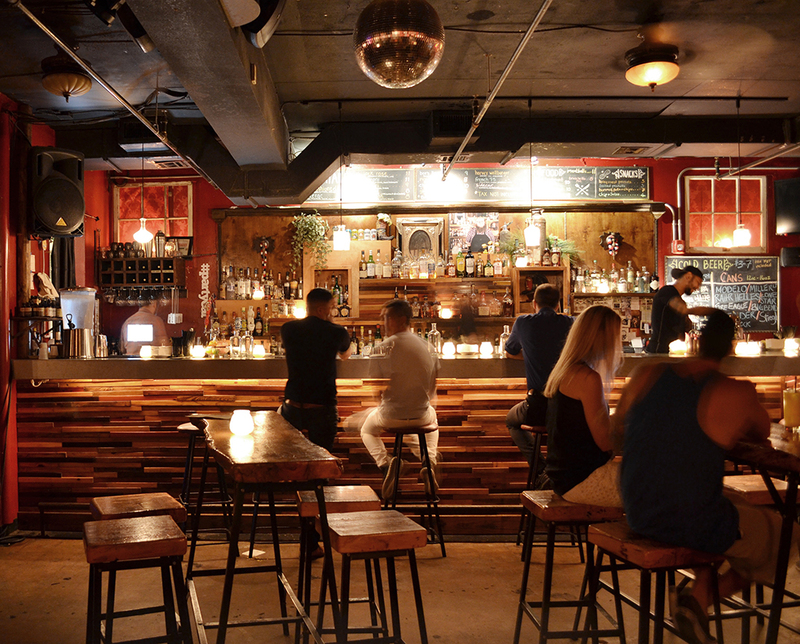 Pull the bookcase to enter this speakeasy. Baptist cocktail from Firehouse Lounge: bourbon, lime, ginger beer, bitters. 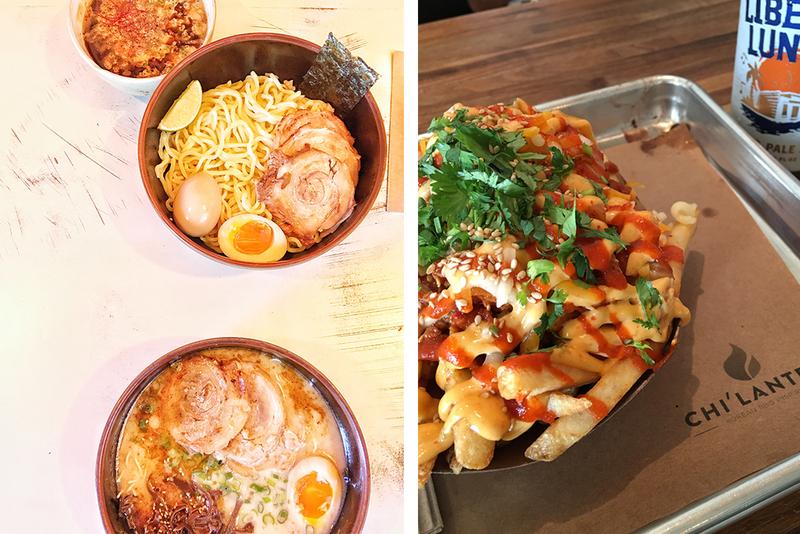 (L) Tsukemen and Tonkotsu Orginal from Ramen Tatsu-Ya. (R) Kimchi fries from Chi’Lantro. 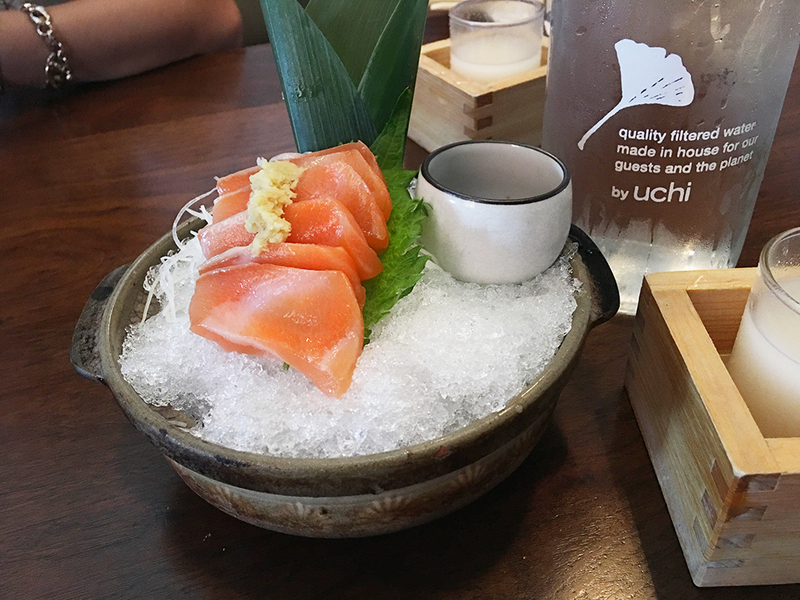 Everything was gucci at Uchi. 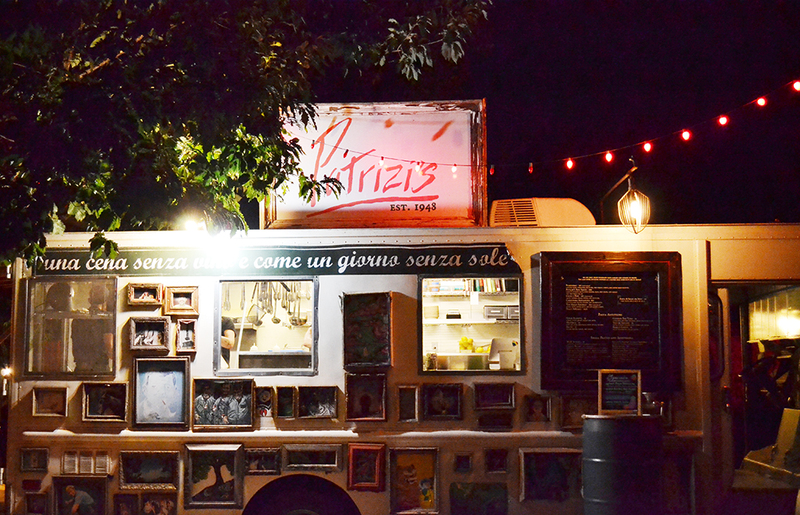 Best pasta: Patrizi’s food truck. Butterfly Bar cocktails. 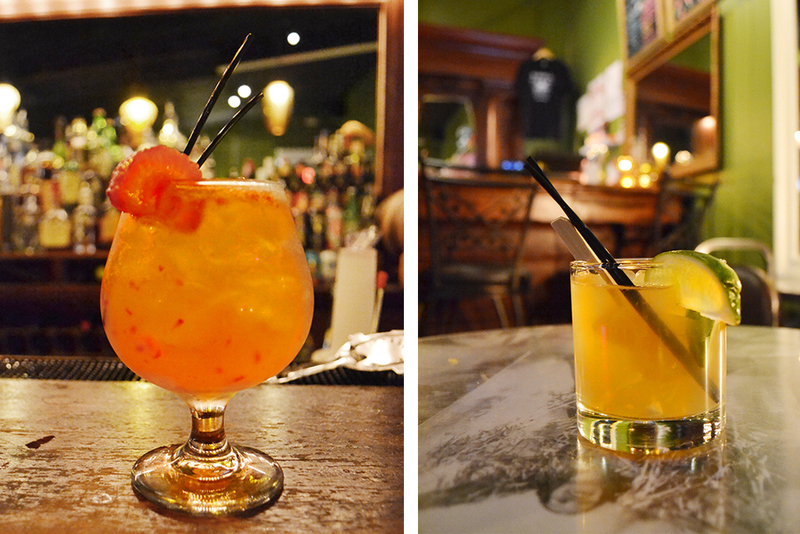 (L) Lillete’s Cup: Hendrick’s gin, rose syrup, cucmber, strawberry, lemon, and topo chico. 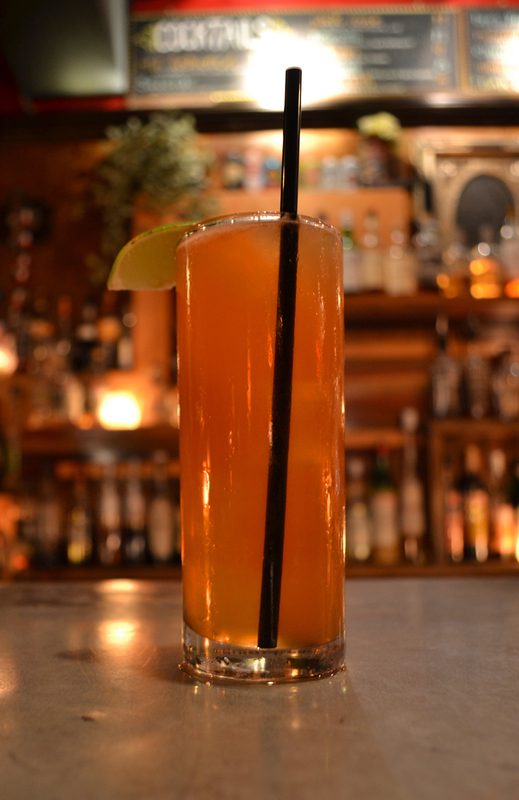 (R) Texas Ginger: Texas-blended whiskey, ginger beer, lime. 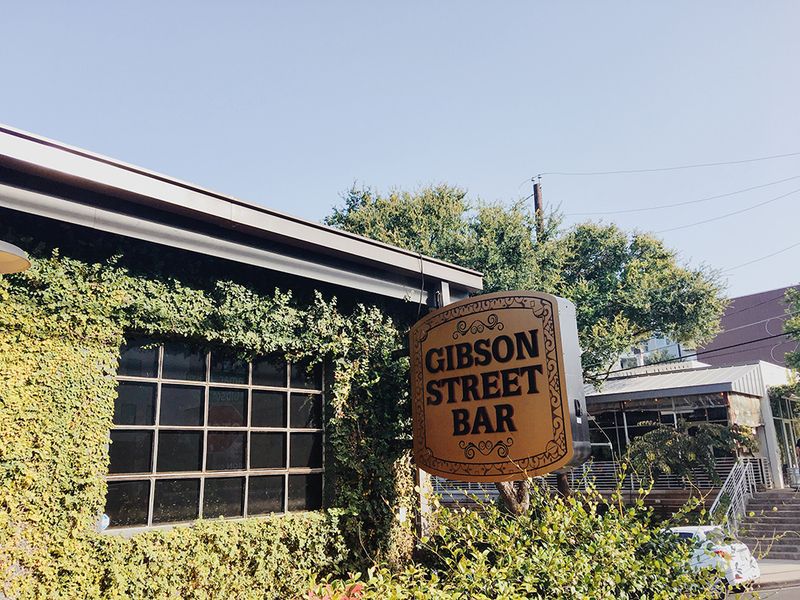 Gibson Street Bar. Too crowded to stay. But looked like a good time. 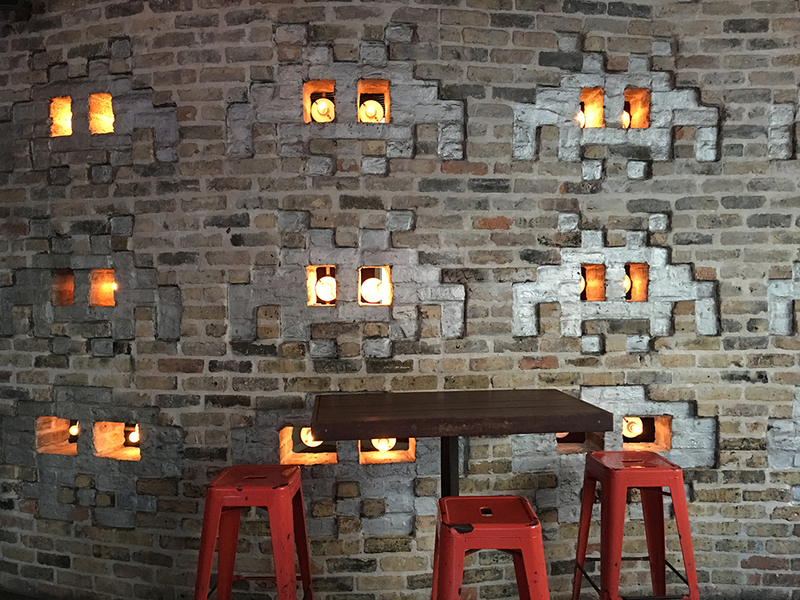 Eight-bit space invaders at Kung Fu Saloon, an arcade bar. But only the skeeball is free. Title of post dedicated to Michelle who pulled a calmer version of Amy Poehler. 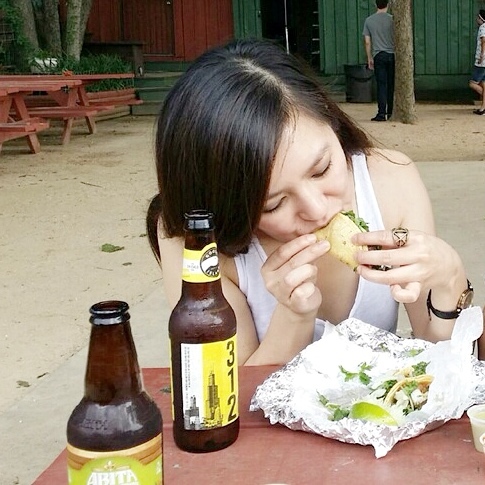 We roadtripped to Austin last month with Ly’s new Mini Cooper! To open the car door, you have to double pull the handle. Michelle thought it was child lock and Ly’s all like That’s weird, it’s not on child lock. So Michelle would say Let me out of here! to remind Ly to open the door for her. We finally figured it out.